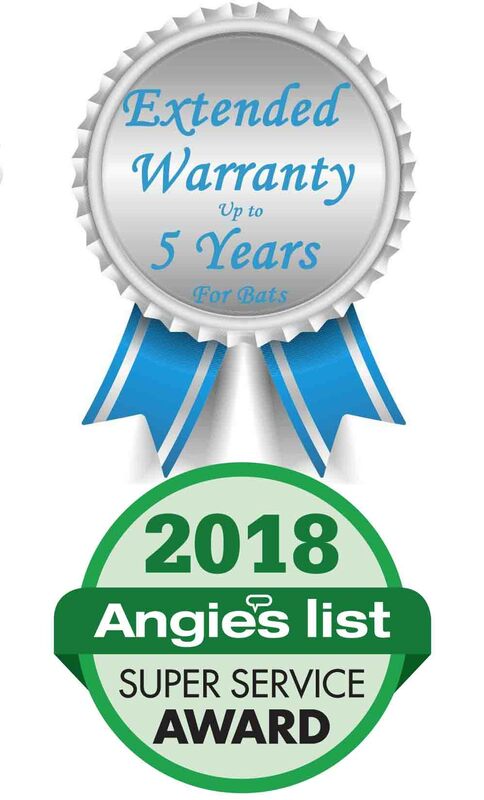 We provide professional bat removal services and bat control solutions to Oakland County, Michigan residents. 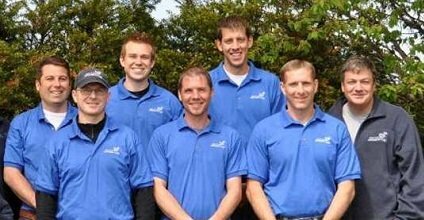 We are a local Michigan business and we service the Oakland County, Michigan area on a regular basis. Having bats in the house is a common problem in Oakland County, Michigan. Proper identification of the problem is critical for a successful exclusion and long term control. Care must be taken to during the removal process to ensure that your entire Oakland County, Michigan home is sealed up properly. Our bat control solutions will rid your home of these pests, while maintaining their presence in the local ecosystem. Bats have long lives and provide a great benefit to Oakland County, Michigan residents by reducing problem insect pests. Proper control is critical for the animal and the residents of Oakland County. We utilize a live bat exclusion to ensure that the animal is not harmed. We are very proud of our Community Care program. See if we have sponsored any events in Oakland County, Michigan. Bat Problems Billboard: Oakland County, Michigan area. Bat Removal Truck, Oakland County, Michigan. Bat Removal Service Professional, Oakland County, Michigan.